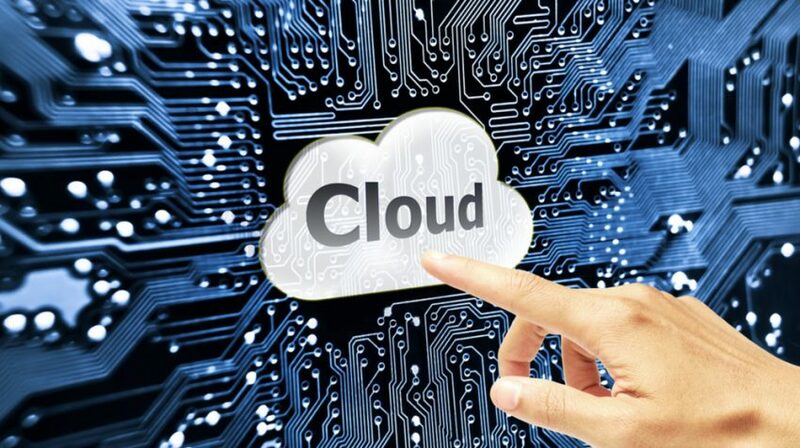 James Farhat, CEO of Applications Consulting Training Solutions, an ISV and technology solution provider based in Jacksonville, Fla., spoke with Small Business Trends regarding his experience in becoming a cloud-ready IT company and in transitioning his clientele to the cloud. Farhat said that his company’s transition has evolved alongside the needs of his customers and changing technology trends. Based on his desire to be a trendsetter, Farhat began moving his company toward cloud-readiness five years ago, to get ahead of the competition. Farhat started his company based on his passion for technology, a background in training and consulting and a desire to solve business problems. Farhat indicated that business owners and CEOs resist cloud transition due to a lack of understanding or concerns over security while IT staffers feel their jobs may be at risk. Another topic Farhat covers in the education process is making sure that clients understand that downtime is a risk they must face but that there are ways to combat it. Farhat added that education begins during the sales cycle as well as in the proof of concept phase. He cited, as an example, a large transportation company client. “We did some education with their leadership and built a value proposition with Partner Sales Executives so they could really see what was going to happen,” he said. “We created a spreadsheet, an executive PowerPoint deck and came up with the best message for them to take all roles into consideration during the decision-making phase. When asked about the time involved in a transition, Farhat said it’s not an “hours” issue but that it depends on the client’s needs. He also asserted that cost is a variable, and could run as little as $1,200 for a small business with 10 people to millions for a large corporation. “I think at the end of the day you might have an average cost, fully loaded, of $2,400 a year per employee if you moved everything to the cloud and you had everything cloud based,” he said. Farhat added that, often, he will bring in a financial analyst who can help the client see the opportunities from an economic perspective, such as the savings the business can accrue as a result of a reduction in IT labor costs or the lowering of maintenance expenses related to manual processes that can now be automated. According to Farhat, no one size fits all when it comes to the best place to start making the transition to the cloud. Farhat did say that his company has done a lot with platform as a service, advanced analytics in the cloud and sales performance management, building client portals in the cloud. Farhat concluded his remarks by emphasizing the need to ensure the customer is well educated on the risks involved in making the transition and on the opportunities that exist as well. Also checkout the company’s cloud ready solution: ACTS Skygraph, a context modeler solution used to simplify SharePoint configuration.